A hearty welcome to our website. We have custom-made this website to provide you vital information about our dental office and the services we offer. Spend some time to go through our website to get a glimpse of who we are and how we can contribute positively to your oral health. 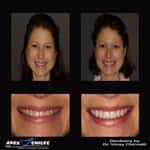 Apex Smiles Family and Cosmetic Dentistry is the door to your comprehensive oral care. We have a goal of the improving oral health of our patient community living in Apex, Cary NC and surrounding localities and set this practice that offers a wide number of dental services to your entire family. From teeth restoration to the cosmetic enhancement of the smile, we do everything to see that the patient is in good health. 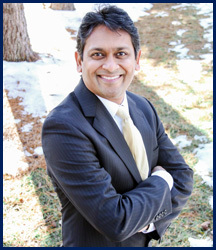 Make an appointment to meet our Cosmetic Dentist in Cary NC and Apex, NC. Visit our dental office to know how we bring about a positive change in your oral health. We offer a wide-range of treatment services at our office. Visit us for a routine dental cleaning or during an emergency, our team is always prepared to help you out with the most advanced dental services. Our office is equipped with the most current technological equipment. 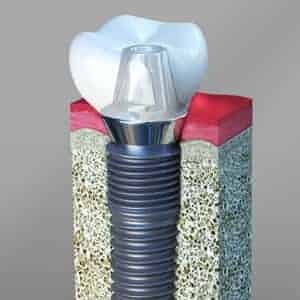 The equipment not only helps our dentist in offering the best quality treatment, but it also aids us in explaining to patients the dental procedure, step-by-step. Our approach towards dental care is what makes us different. 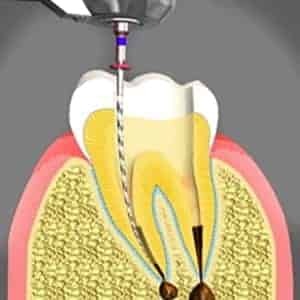 We know that the dental needs of each patient are different from the other. This is why our Cosmetic Dentist in Apex and Cary, NC carefully listens to each and every concern of patients before setting up a treatment plan. 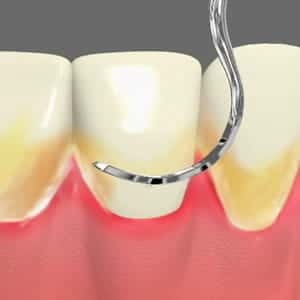 Once the dentist comes up with the treatment options, he explains in detail the pros and cons of each treatment so that they can make an informed decision. 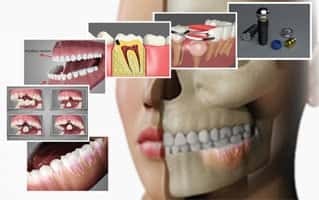 In this way, patients can feel relaxed and assured about their dental needs being taken care of since they are well informed of what happens in each step. This personalized approach delights our patients, who rely on us for their dental care. We offer treatment to all your needs. Following are the various fields of our dental services in our Apex office. Our friendly staff members coordinate with patients wonderfully when making an appointment, during the treatment and after each dental visit. 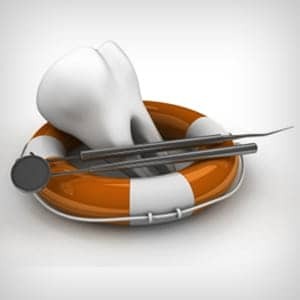 We have a number of payment options and we accept dental insurances from different providers. Come visit our dental office Apex Smiles, where we have brought the best things together to make your experience a wonderful one.